Dr. Jordi Monés, the ophthalmologist specialist in macula, retina and vitreous and the Medical Director of the Barcelona Macula Foundation: Research for Vision, received recognition of his career and his participation in the scientific work of the American Academy of Ophthalmology (AOO) during its Annual Meeting in Las Vegas on 14-17 November. The AAO wished to acknowledge Dr Monés for his dedication to research during his directorship of the Institut de la Màcula and the Barcelona Macula Foundation: Research for Vision. Dr. Monés presented and shared developments in research at a number of events at the recent Meeting. He also participated in several meetings of Scientific Advisory Boards and as a member of the Steering Committee of the Roche Clinical Trials Proxima A and Proxima B to combat atrophic Age-Related Macular Degeneration (AMD). Finally, Dr. Monés participated as a member of the international group of experts on exudative AMD in the Vision Academy. During the Meeting, Dr. Baruch D. Kuppermann, a member of the Scientific Board of the Barcelona Macula Foundation, moderated the round table “Steroids and Their Use in Retinal Disease in the Present Day”. He was also one of the speakers in the debate “The Best Treatment for Diabetic Macular Edema”, where he presented the different treatments that currently exist to fight Diabetic Macular Oedema (DMO). Retina Subspecialty Day, which formed part of the AAO Meeting, gathers specialists in order to provide them with tools, medical and surgical knowledge and updates through didactic presentations, round tables and panels. In this edition, Retina Subspecialty Day focused on retinal diseases such as Diabetic Retinopathy, Diabetic Macular Oedema, Age-Related Macular Degeneration and venous occlusions. The Annual Meeting of the AAO is one of the largest world forums in the ophthalmological field. It attracts world specialists who explain and share developments in the research of different eye diseases. 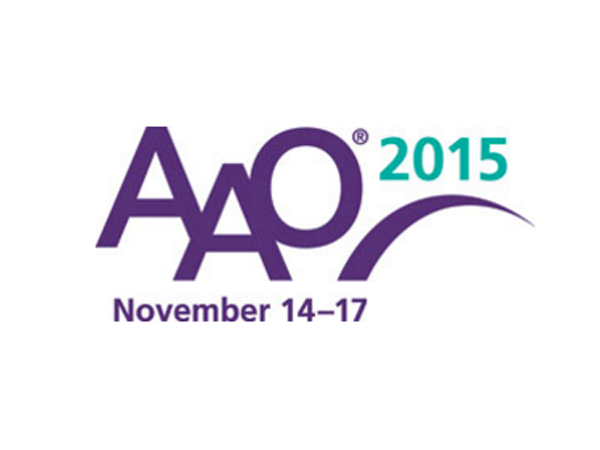 The AAO is the largest American association of ophthalmologists and vision professionals. As well as over 90% of American doctors, the AAO has 7,000 international associates. You can find out all about the Annual Meeting using the following link.